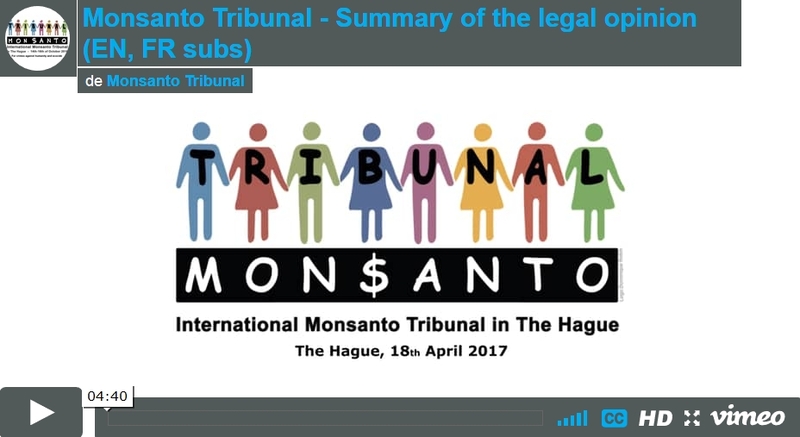 [Sorry, deze artikel bestaat nog niet in het Nederlands] After several months of work following the hearings of witnesses and experts (The Hague, Oct. 2016), the five judges of the Monsanto Tribunal have delivered their conclusions in a 60-pages legal advisory opinion. What did they conclude? In a nutshell, they stated that Monsanto’s activities have a negative impact on basic human rights. Besides, better regulations are needed to protect the victims of multinational corporations. Eventually, international law should be improved for better protection of the environment and include the crime of ecocide (the links to advisory opinion in several languages are at the end of this article). This is not a big surprise for anyone who knows a bit about the American giant agrochemical corporation and the current state of the world. However, the Monsanto Tribunal did not aim at stating the obvious in terms of moral or ethics. It was convened by civil society to “clarify the legal obligations and consequences of some of the activities of the Monsanto Company”. 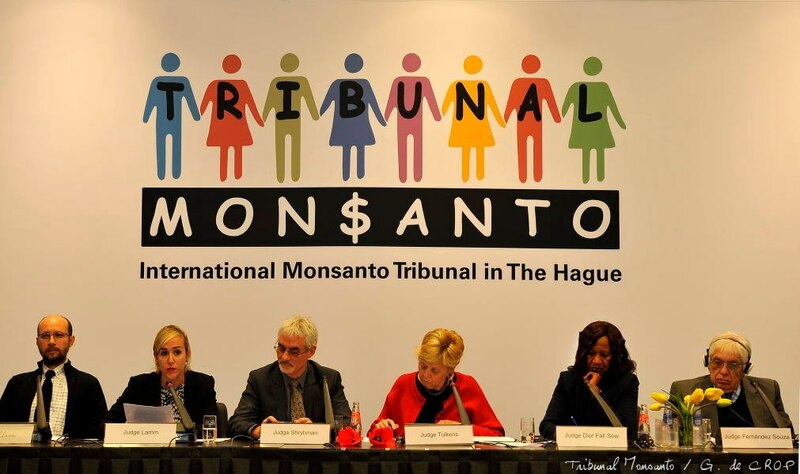 Unlike other civil society initiatives, the results of the Monsanto Tribunal are based on legal consideration and grounded in international human rights law and international humanitarian law. I. The introductory section details the conditions within which the Tribunal was initiated. II. The middle section examines the six questions posed to the Tribunal (Terms of reference). 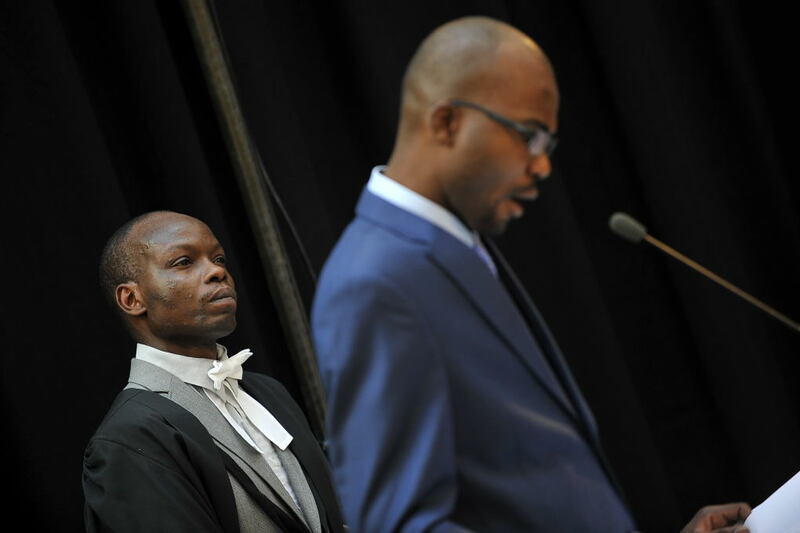 For each question, the judges explained the existing legal framework and referred to the testimonies given before the court, to previous or current court cases, to scientific studies and to reports. To get more context, watch or re-watch some of the testimonies or pleas below. Many of them have been used to examine more than one question. 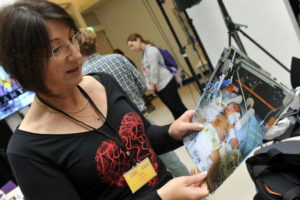 Sabine Grataloup (on the right), Roundup victim, France, exposed during her pregnancy: English, French. Damian Verzeñassi, doctor in public health, Argentina: English, Spanish. 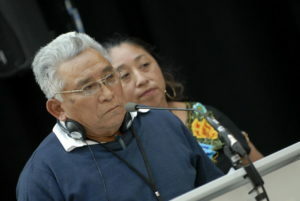 Feliciano Ucan Poot and Angelica El Canche (on the left), Mayan beekeepers, Mexico: English, Spanish. Paul François, farmer, Lasso victim and the only person who has won a law-suit against Monsanto so far, France: English, French. Claire Robinson, researcher from the UK and editor of the website GMwatch on the tactics used by Monsanto against independent scientists: English. III. The final section tackles the growing asymmetry between the rights conceded to corporations and the constraints imposed upon them to protect local communities and/or future generations, wherever corporations operate. The legal advisory opinion is being disseminated among national various institutions, legal bodies and associations, universities but also NGO’s, advocacy groups… Law-making is a dynamic process where civil society plays a crucial role, like Dior Fall Sow, one of the Monsanto Tribunal judges stated it. 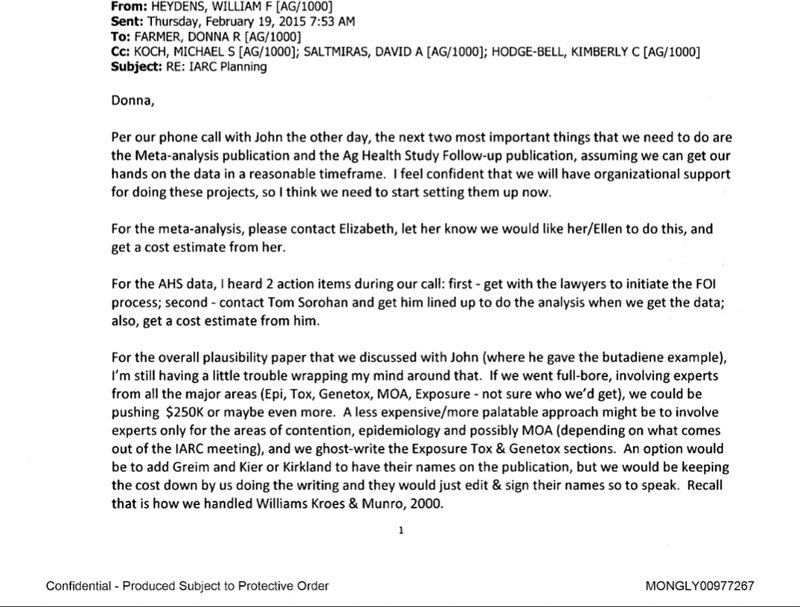 The Monsanto Tribunal team is therefore busy with this task. You can help them by spreading the judges’ conclusions in your networks, or even by recommending them some contacts – jurisinfo at monsanto-tribunal dot com. Besides that, Bayer has officially filed an application for the merger with Monsanto in the EU. Werner Baumann, Bayer’s CEO must face this question: in addition to the high acquisition price, will the shareholders accept to prepare provisions to face possible compensations, which could add up to several dozens, or even hundreds of billions? To calculate the amount of possible compensations, the full documentation from the Monsanto Tribunal hearings will be integrated into a global study that will assess the damages caused to the environment by Monsanto in the last 60 years. Long-term damages on nature and health will be especially taken into account. This research will be done under the auspices of renowned economists. Some experts who have already been consulted estimate now that the amount of damages could exceed by far the price of the merger. Such a research would create the basis to set class actions against Monsanto. 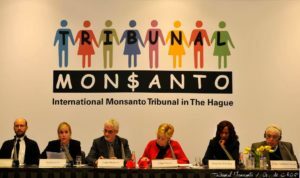 Finally, several witnesses who testified in The Hague have asked the Monsanto Tribunal foundation for support in their current of future court case against Monsanto. As foreseen, there is a high chance that the work done by the Judges will be used as a legal instrument by victims. To help the Monsanto Tribunal to spread the legal opinion, to provide assistance to the victims and to start the study of the true costs of Monsanto, you can make a donation on their website. Click here.